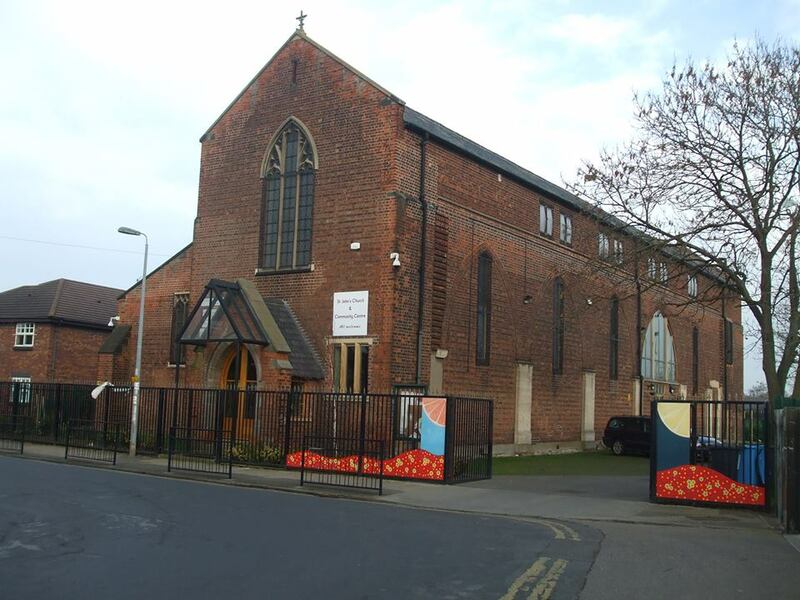 St John's Church has been at the heart of it's community in East Hull since 1917. Since 2007, it has undergone significant investment and improvement and now operates as both Church and Community Centre offering a range of services including children's groups, community open day every Tuesday with a debt advice service, PCSO's, cafe and community garden. 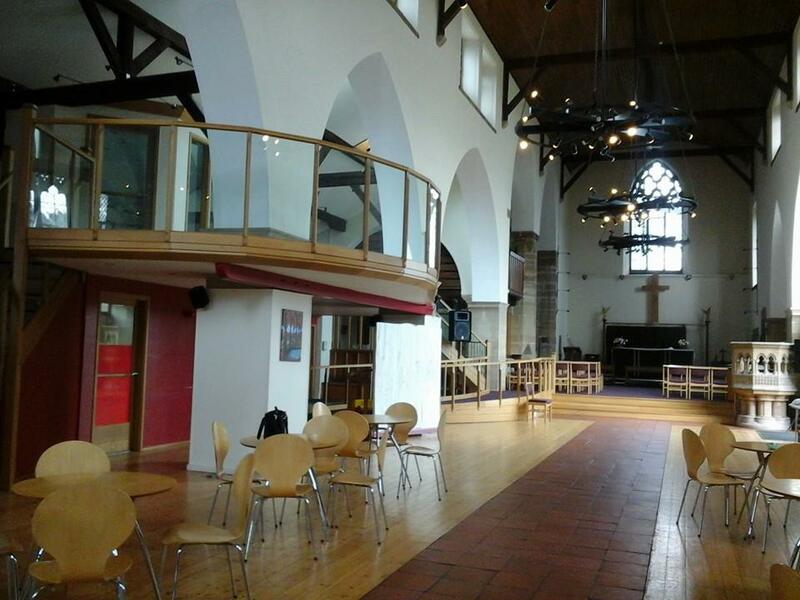 It is available to hire as a party and event venue. 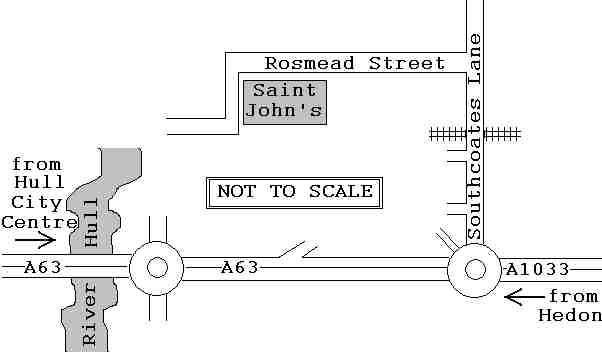 For all the latest at St John's see our Facebook page, using this link - St John's Church and Community Centre, Drypool, or on FACEBOOK searching for "St John's Church and Community Centre, Drypool". You can find contact details for St John's vicar, Revd Martyn Westby on our Parish contacts page.